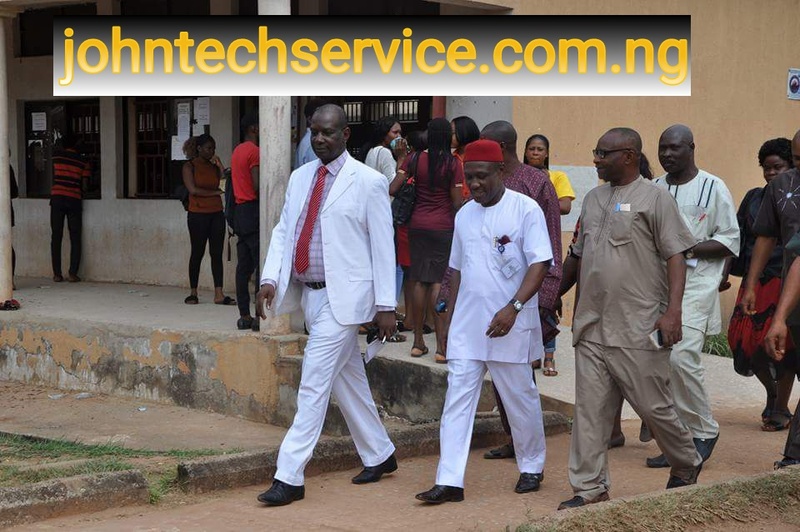 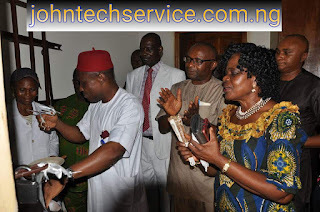 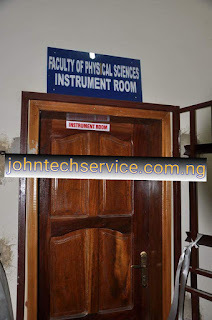 UNIZIK VC Commissions Faculty of Physical Sciences Multi Million Instrument Room, Photos of UNIZIK Faculty of Physical Sciences Multi Million Instrument Room. 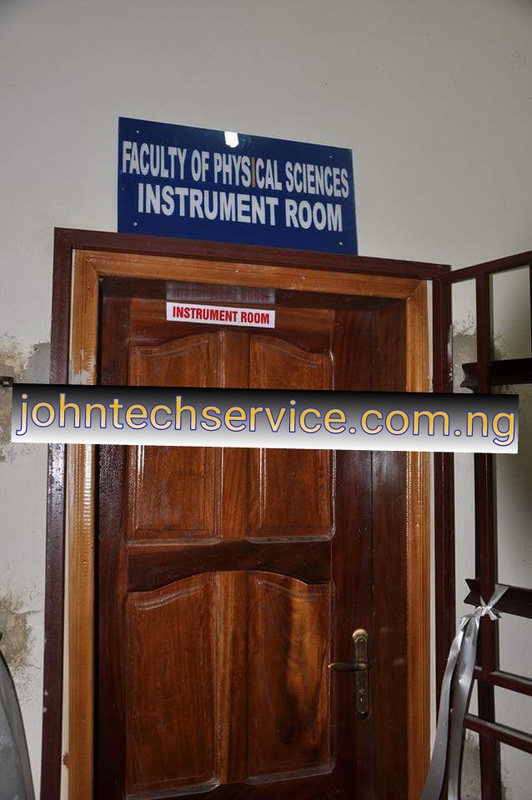 The Vice-Chancellor, Prof. Joseph E. Ahaneku, FAS has commissioned a multi-million naira instrument room equipped by the faculty of Physical Sciences. Commissioning the facilities, Prof. Ahaneku stated that the multi functional facilities will go a long way in helping researchers, teachers, PhD students, visiting researchers in their research and generation of data. 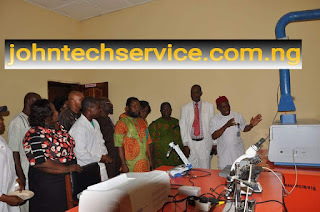 He noted that the presence of such facilities will increase the visibility of the institution. 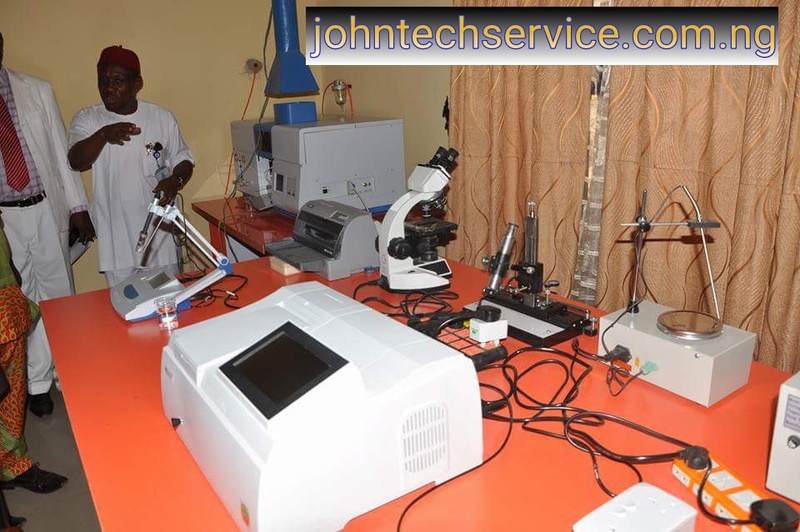 The VC further added that the facilities will not only benefit faculty of Physical Sciences but other science related faculties. He called on other faculties to emulate the Faculty of Physical Sciences in their quest to improve on research. The Dean of Physical Sciences, Prof. A. J Ekpunobi commended the Vice-Chancellor for his support. 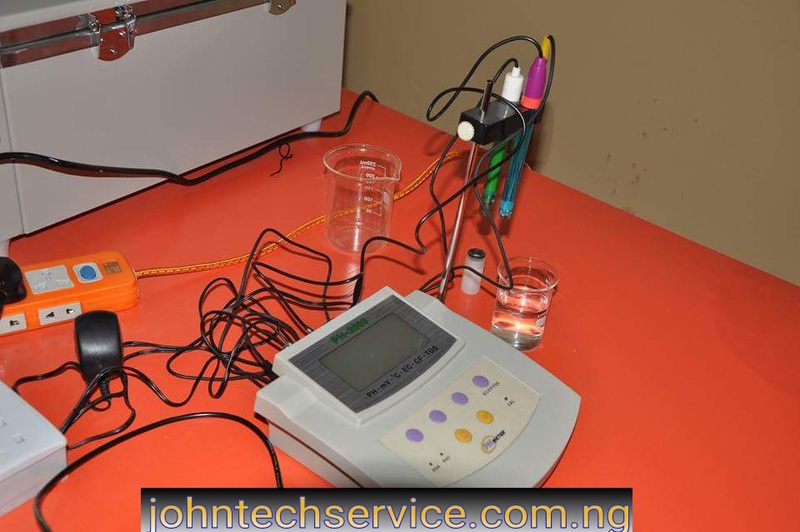 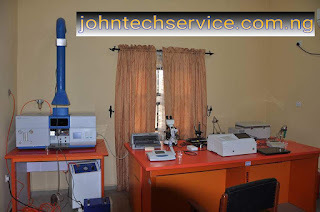 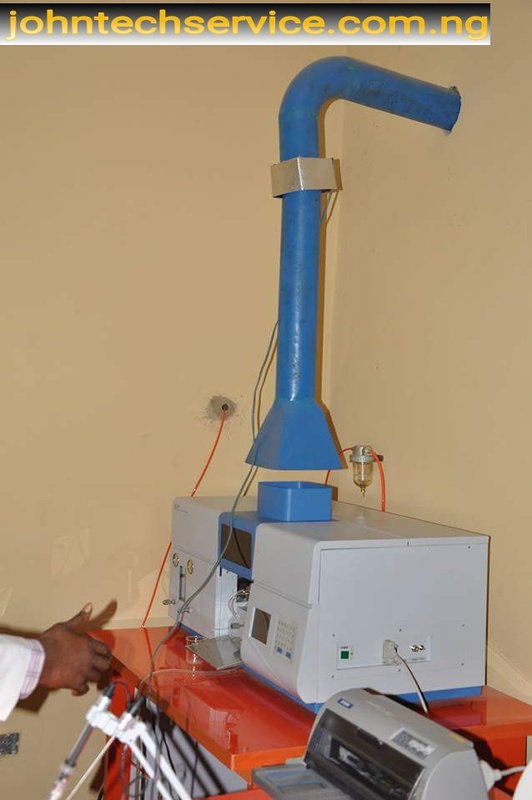 He listed the equipment to include Atomic Absorption Spectrophotometer, UV-VIS Spectrometer, Multiparameter Meter, Conductivity Meter, Binocular Meter, Travelling Microscope, Water Bath, Hot Plate with Magnetic Stirrer, Laptop and Printers.